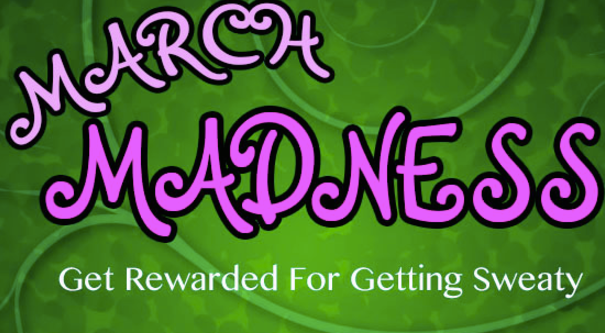 The Hot Yoga Spot is pleased to be offering March Madness for our fifth consecutive year. The contest is easy and the prizes are worth the effort. Select from the levels below and decide what you are competing for. Complete the classes in your chosen level each week (Sunday-Saturday). You are welcome to take more than one class each day, as long as you complete the correct number of classes each week. Pick up your official March Madness form at your next visit to The Hot Yoga Spot which has all guidelines for participants.